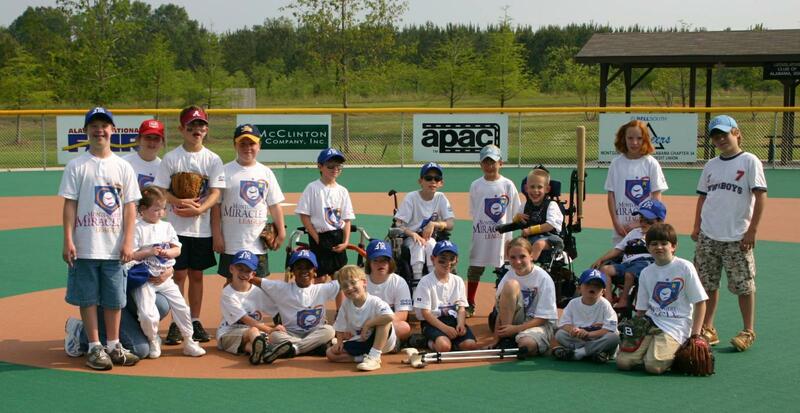 The Montgomery Miracle League was established in 2005 at the Montgomery American Ballpark. 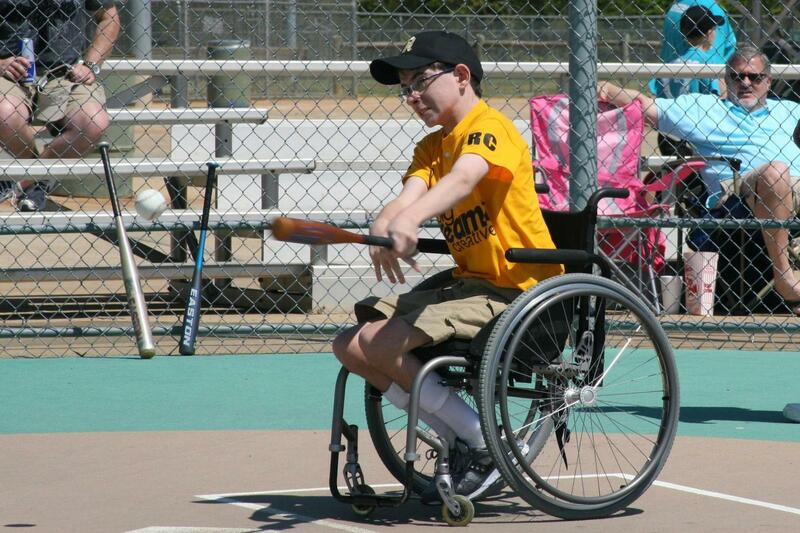 It is a league that provides kids with cognitive and/or physical challenges an opportunity to play baseball. Registration for the 2017 season will be held on February 11th and 18th from 10:00 AM - 1:00 PM at the Miracle League field. 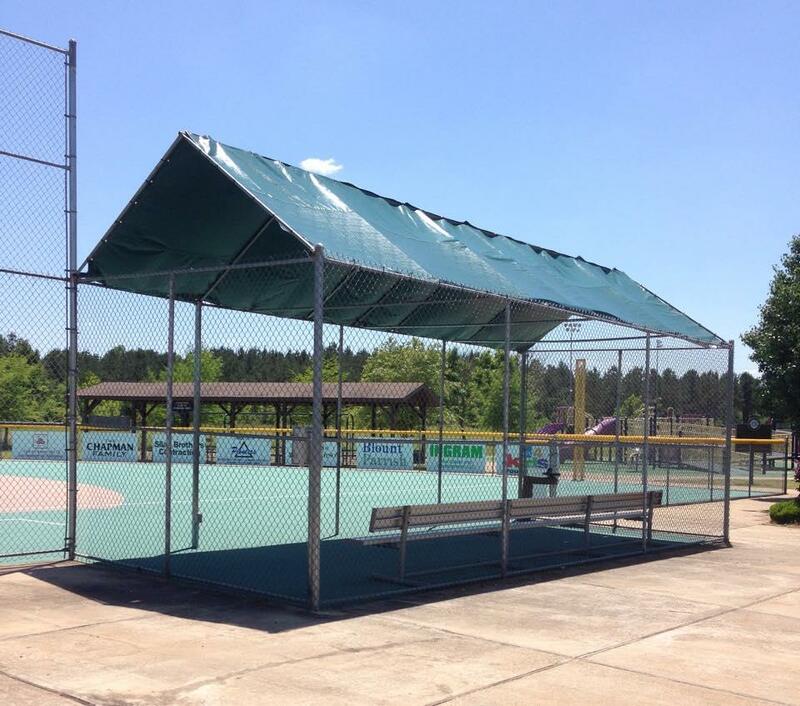 We will have coaches and buddies at the field so your players can get some practice in while you fill out paperwork. The registration fee for this season's players is $30. Registration is for players AND volunteers. Everyone needs to sign a release. Plus, I am looking for coaches this year - two of my coaches will be out having babies! 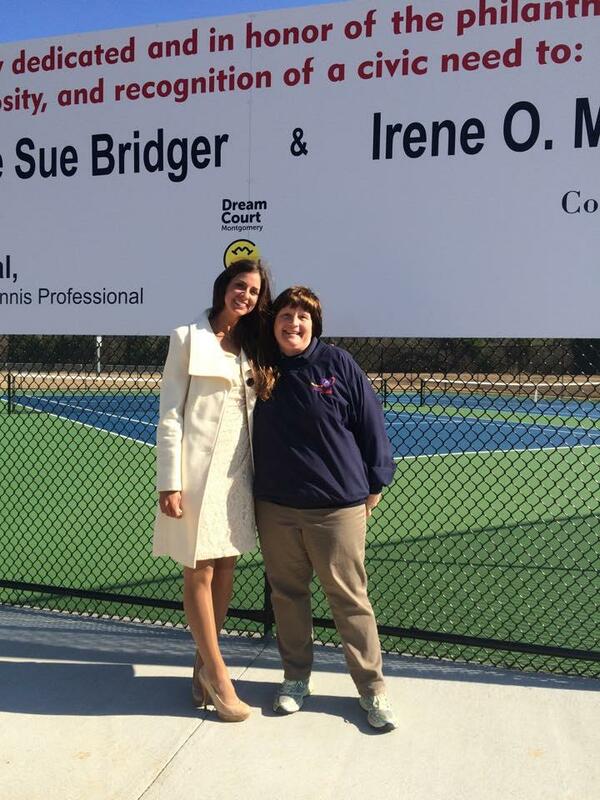 So if you'd like to coach or know someone who would, come see Kerry at registration! We look forward to seeing you there! External links are provided for reference purposes. Montgomery American is not responsible for the content of external Internet sites.